NJ Shore Rental - New Jersey's Premiere Shore House Vacation Rental. 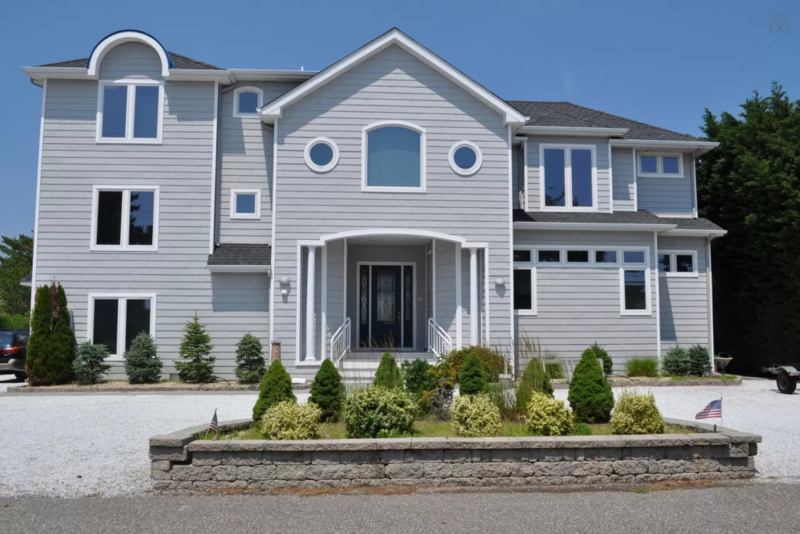 Private 7 Bedroom 7 1/2 Bath Lagoon Front Shore House for Rent on Long Beach Island, NJ. Luxury Home Rental on LBI. Summer rentals weekly. Please call or email for off-season availability.